This is why we are to pray without ceasing. He is no man that He should lie! His Promises are secure. When entering a place of intimacy with Him, we need to spend time with Him. Through this we get to know His Character. We realize He is no impersonal being. In fact His Love far surpasses all our human understanding! Through Paul’s memories we see him always being thankfully gracious toward the Lord in all things. Here he reminds us to be thankful, for it is G-D’s will in all things through Christ Jesus (Yeshuah Ha Massiach). Prophetic Word/A New Sound Arising! h2 align=centerbfont color=redThe 3 Best Days to Pray (And Receive Answers)/font/b/h2 ©®™A PROPHETIC WORD FOR THIS NEW SEASON! There is a New Sound Arising! There is a New Sound arising in the Earth! The sound of the Bride preparing herself for her Bridegroom! Are you listening! Are you hearing! 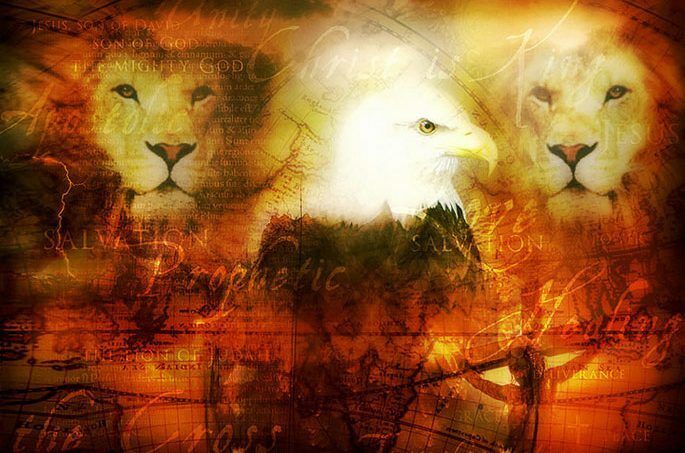 Hearken to the Sound of God's … Continue reading Prophetic Word/A New Sound Arising!